Martine Murray studied law at Melbourne University, then pursued painting and joined a circus before starting a dance company called Bird on a Wire. After an injury, she began writing and illustrating books for children and young adults. Her novels, including The Slightly True Story of Cedar B. Hartley, have won several awards in Australia. 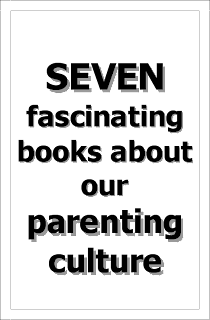 Her books have been translated into seventeen languages. She lives in Castlemaine, Australia, with her daughter and dog. 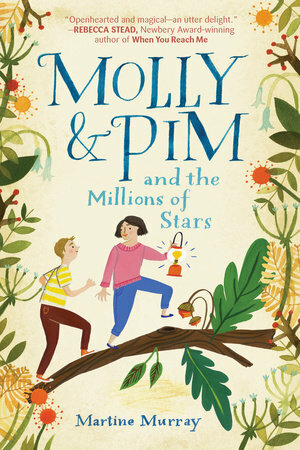 Murray's latest novel is Molly & Pim and the Millions of Stars. I have a pile of books by my bed, which I jump between as often I lose one or I’m not in the mood for it. The one I read last night is Hope in the Dark, by Rebecca Solnit, an inspiring guide on how and why to hold on to hope in the dark times of unfettered capitalism and all its devastating byproducts. 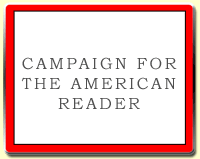 It’s a little book with a big message, which works. It keeps me hopeful at least. 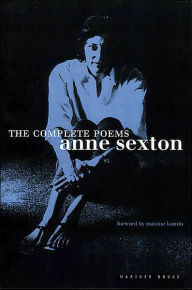 I also found this line by her, “I am a collection of dismantled almosts” and so recognised myself in this that I wished I had known Anne Sexton and I knew I would like her poems. Another book I am reading is called Private Myths by Anthony Stevens. A friend sent it to me anonymously as a present because I was ranting at him about a film I am making which is in some part about dreams, or what dreams might access. 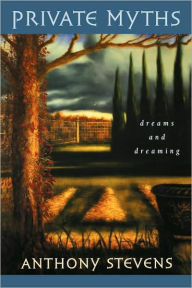 It was as if this book on dreams then just found me, by mystical and mysterious intent, via the post. The working title for the film is Project Bird, because it does involve a bird mask, which I have commissioned a friend to make. It is also about uncertainty and animals and in it there will be dancing. 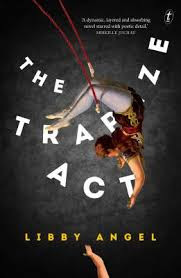 As far as fiction goes, I have just read a wonderful novel by my friend Libby Angel called The Trapeze Act, which is full of beautifully crafted prose with exactly the sort of poetic detail that turns my mind in a way I like to turn it. There are also flamboyant characters doing extravagant things and all this underpinned by a constant wry humour, which meant I was smiling the whole time I read it. 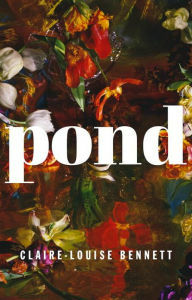 Before that and probably one of the books that has most sung to me over the last year was Pond, by Claire Louise Bennett. It’s very interior and delightfully mad and inventive and again I felt strangely reassured by the realization that other people have interior lives that are beset with all sorts of ideas and inventions, that sometimes lead one to feel very at odds with life or also very enraptured by it too. The Page 69 Test: Molly & Pim and the Millions of Stars.